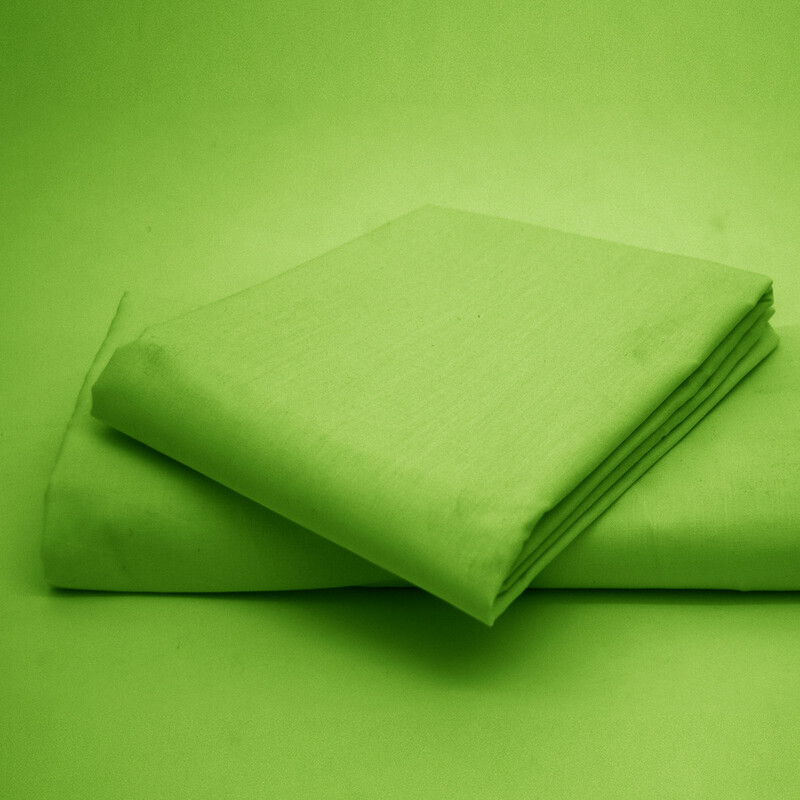 An ultimate green fitted sheet will look perfectly marvellous in your bedroom. This green fitted sheet with 180 thread count is a stunning addition to your bedding. Sumptuously soft to the touch, our green fitted sheet is made from 50% polyester and 50% cotton. 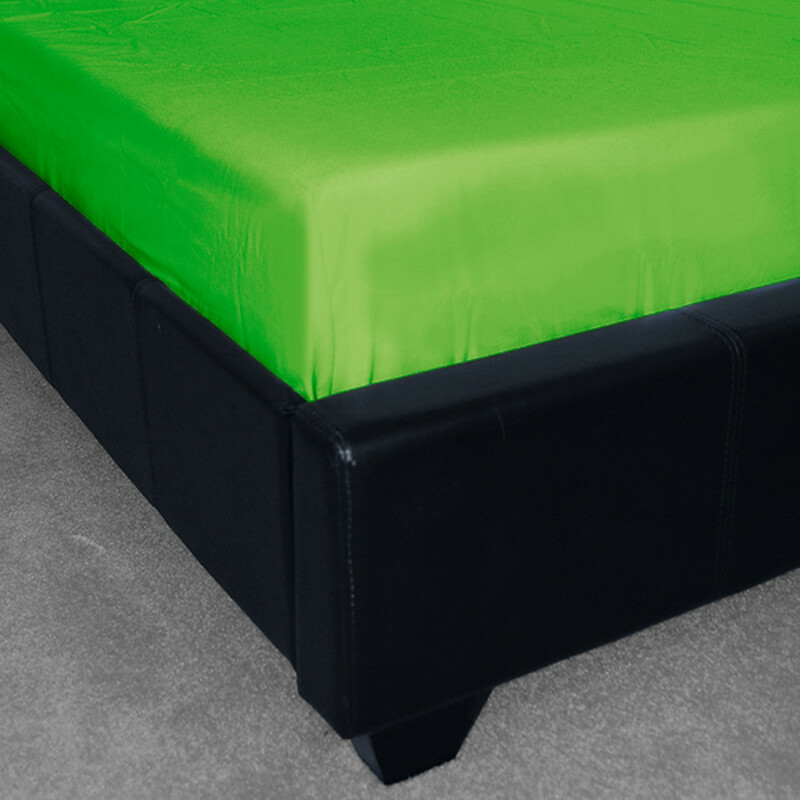 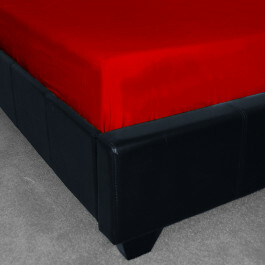 With 8" depth, this fitted sheet will completely protect your 8" deep mattress. Easy to care, our fitted sheet can be machine washed and tumble dry frequently.